Overcoming a new role's learning curve and the desire to make a lasting impression on your employer can put a lot of pressure on you. What if you can't adapt in time? Fortunately, there's a way to organize and prioritize your time and tasks, helping you seamlessly adapt to your new environment. It's called a 30-60-90 day plan. And following it enables you to soak in as much information as possible, master your core job responsibilities, and sets you up to make a lasting impact on your new team. Think of a 30-60-90 day plan as a new employee's North Star, keeping your sights set in the right direction and guiding you toward success. But before we show you how to write this plan, let's go over what exactly it is and how it'll enhance your performance during your (or your employee's) first three months on the job. A 30-60-90 day plan lays out a clear course of action for a new employee during the first 30, 60, and 90 days of their new job. 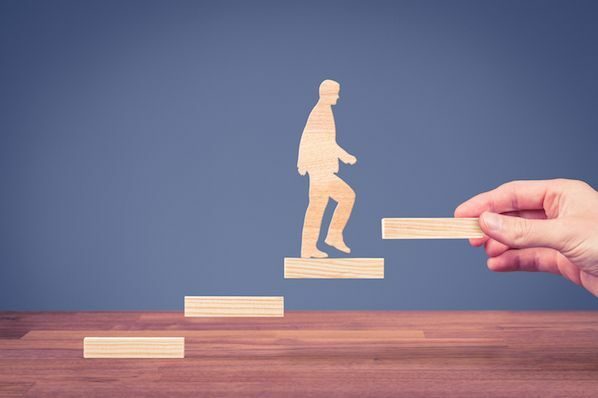 By setting concrete goals and a vision for one's abilities at each stage of the plan, you can make the transition into a new organization smooth and empowering. Some hiring managers ask candidates to think about and explain their potential 30-60-90 day plan as a new hire. They want to see if they can organize their time, prioritize the tasks they'd likely take on, and strategize an approach to the job description. 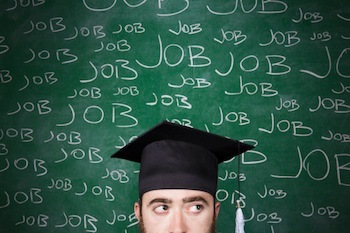 Of course, it can be difficult to outline your goals for yourself before you accept a new job. So, how are you supposed to know what those goals are? Start with the job description. Normally, open job listings have separate sections for a job's responsibilities and a job's qualifications. Work to find commonalities in these two sections, and how you might turn them into goals for yourself staggered over the course of three months. 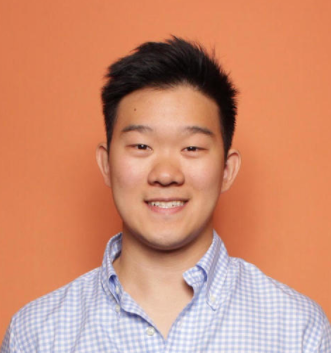 For example, if a job requires three years of experience in Google Analytics, and the responsibilities include tracking the company's website performance every month, use these points to develop an action plan explaining how you'll learn the company's key performance metrics (first 30 days), strengthen the company's performance in these metrics (next 30 days), and then lead the team toward a better Google Analytics strategy (last 30 days). The second situation where you'd write a 30-60-90 day plan is during the first week of a new job. 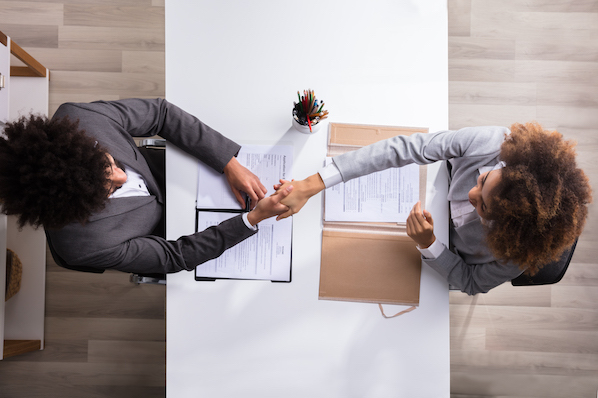 If you're the hiring manager, this plan will allow you to learn how the new employee operates, address any of their concerns or preconceived notions about the role, and ultimately help them succeed. If you're starting a new job, and are not asked to craft a 30-60-90 day plan during the first week of that job, it's still a good idea to write one for yourself. A new job can feel like a completely foreign environment during the first few months, and having a plan in place can make it feel more like home. Even though 90 days is the standard grace period for new employees to learn the ropes, it's also the best time to make a great first impression. The purpose of your plan is to help you transition into your new role, but it should also be a catalyst for your career development. Instead of just guiding you over your job's learning curve, the goals outlined in your plan should push you to perform up to your potential and raise your bar for success at its every stage. Almost all 30-60-90 day plans consist of a learning phase, a contributing phase, and a leading phase -- which we'll go over in the example plan below. This includes plans that are designed to guide people in new management roles. What sets apart a manager's plan from any other is their obligation to their direct reports and the decisions they're trusted to make for the business. If you're accepting (or hiring for) a new manager role, consider any of the following goals and how to roll them out at a pace that sets you up for success. Get to you know your team's strengths and weaknesses. Everyone is learning the ropes in their first month at a company. For managers, much of that learning happens by talking to the team. If you're a new manager, grab some time with your direct reports and get to know their roles. What do they like about them? What are their biggest pain points? Making your team happy is a hard goal to measure, but it's an important responsibility to take on as a manager. Your first step is to figure out how you'll manage and coach your employees through their day-to-day work. Improve the cost-effectiveness of your team's budget. Managers often have access to (and control over) the budget for their department's investments -- things like software, office supplies, and new hires. After you spend the first couple of months learning what the team spends its money on, consider using the final 30 days of your plan to make suggestions for new investments or how to reallocate money where you think it needs to be. Is there a tool that can automate a task that's taking your team forever to do manually? Draft a financial strategy that includes this tool in the following quarter's budget. Even though you're new to the company, you were hired for a reason: You've got skills. And you can bring these skills to the people you work with, particularly those people who report to you. After meeting with and learning about your new colleagues, you might use the second month of your on-boarding plan to find skill gaps on your team that you can help fill. Do you have expert-level experience with HubSpot, and your new company just started using HubSpot Marketing Hub? Teach them how to do something in the platform they didn't know before. You won't be expected to promote people in the first three months of your new job, but that doesn't mean you shouldn't have learned enough about your team to decide who's good at what and how to coach them to where they want to be. 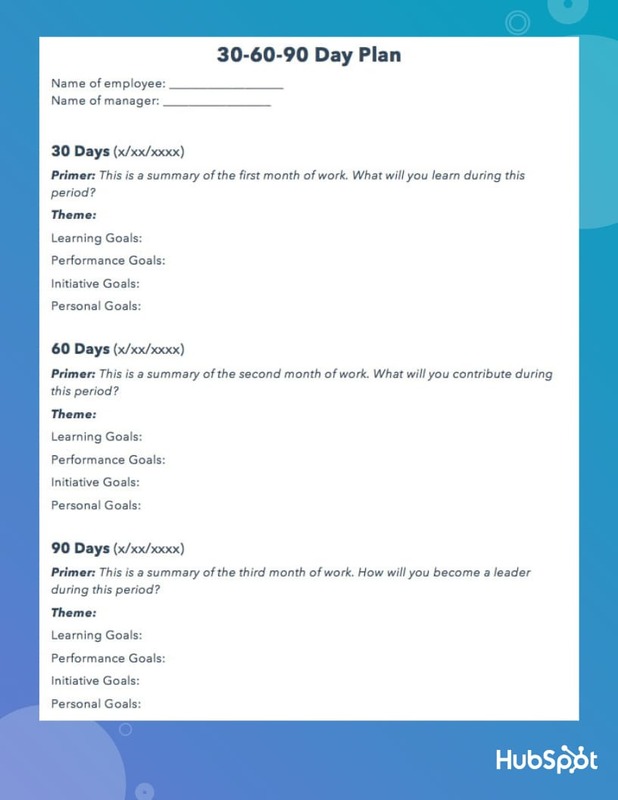 In the final 30 days of your 30-60-90 day plan, you might agree to a goal to develop a training strategy that outlines how to manage your direct reports, and ultimately how to guide them into new roles in the future. No matter what the level of the job for which a company is hiring, improving an employee's skills requires concrete performance goals, so watch out for vagueness in the objectives you set for yourself. “Write a better blog post,” or “get better at brainstorming” are terrific ambitions, but they don't give you a way to measure your progress in them. Set goals that are realistic, quantifiable, and focused. You'll know exactly how to achieve them and gauge your success. What are my team's goals? Try to understand the purpose behind your team's goals. It'll give you more insight into why you and your team should achieve them, motivating you to work as hard as possible to meet those goals. By connecting your personal responsibilities to your team's goals, you'll know exactly how to align your tasks with the needs of the team, which keeps you accountable and compels you to help your team achieve their goals. Tracking your progress helps you gauge your performance and rate of improvement. To see how you're doing, set up weekly meetings with your manager to ask her what she thinks of your work and track the improvement of your own performance metrics, like the growth of your blog posts' average views or the amount of qualified leads your eBooks generate. Reaching your performance goals isn't the only path toward future success in your new role, though. You also need to study the ins and outs of your team and company, take initiative, and develop relationships with coworkers -- all things that a lot of new hires underestimate the importance of. Learning Goals - How will you absorb as much information as possible about your company, team, and role? Initiative Goals - What will you do to stand out? Personal Goals - How will you integrate with your company and team? Aiming to achieve these types of goals will help you hit the ground running in all the right areas of your job. And if you stick to your plan, you'll notice you'll be able to spend less time learning and more time executing. Many new hires are eager to impress, so they dive head-first into their work or try to make suggestions about their team's process with limited experience in how their new team operates. But have patience. Understanding your company's vision and your team's existing strategy is crucial for producing high-quality work and actually making an impact. If you don't know the purpose behind your role or the optimal way to perform, you'll risk missing the mark and your early efforts won't pay off the way you expect them to. It's always better to over-prepare than under-prepare. And it's okay to take time to learn the ropes -- it pays huge dividends in the long run. In the first 30 days of your employment, your priority is to be a sponge and soak in as much information as possible. Once you do that, you can then try to improve more specific parts of your team's work style. Study my company's mission, vision, and overarching strategy. Read my company's culture code to learn more about our company culture and why we implement it. Meet with my team's director to learn about how meeting our goals will help our business grow. Read up on our team's new SEO strategy, editorial process, and traffic goals. Review my team's pillar-cluster model overview and understand how to match posts to clusters. By the end of your first 60 days, you should ramp up your workload, start overachieving, and make a name for yourself on your team. To do this, start speaking up more at meetings. Don't be afraid to share your ideas about improving your team's processes. This shows you're quickly conquering the learning curve and recognizing some flaws that your colleagues might've overlooked. You still have a fresh perspective on the company, so your insight is invaluable. Read every other marketing team's wiki page to learn about other marketing initiatives and how our entire department works together to grow our business. Deep dive into my company's product roadmap and strategy to fully grasp our mission and vision. Understand how to edit a guest post -- clean up at least one rough draft. Share content strategy idea at my team's monthly meeting and ask if I can spearhead the project to boost blog traffic. You should also be cognizant of how you can collaborate with other teams to improve your own team's processes. By taking on some new projects outside of your main role, you'll start turning some heads and catch the attention of the department at large. Ask social media team if they're willing to develop a relationship where we can share each other's content. 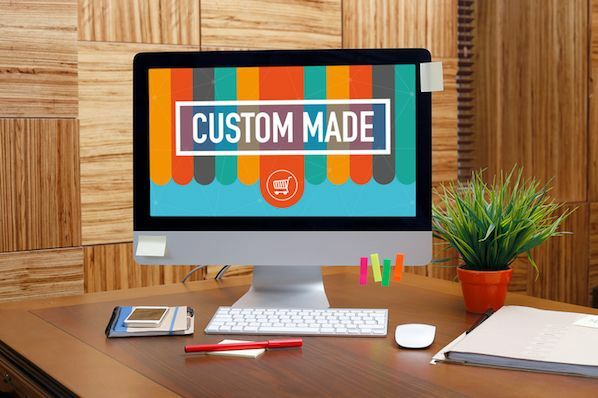 Ask sales team what our customers' pain points are, so we can write content that our target audience craves and help them close more qualified leads. Learning the nuances of your new role in less than three months won't be easy. But crafting a strong 30-60-90 day plan is your best bet for accelerating your development and adapting to your new work environment as quickly as possible.